You've worked hard for your retirement, now let us work hard for you! 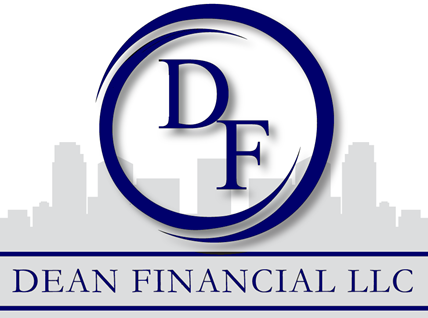 Our goal at Dean Financial LLC is to find areas of risk and opportunity that may be hidden from our clients view. In addition we analyze the impact on their financial and estate goals, provide the information the client needs to access opportunities and eliminate or reduce problems.